Some of the government’s most powerful edifices – the U.S. Capitol, the Supreme Court, and the U.S. House and Senate – are in Capitol Hill, where Instagram-ready views of the famous dome come at almost every turn. 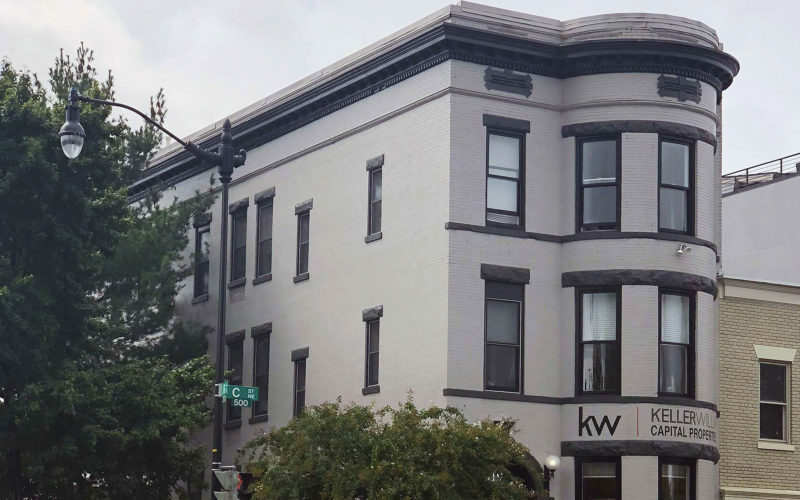 The KWCP Capitol Hill market center office is located on Stanton Park, a few short blocks from Union Station to the West, and from Eastern Market to the south. Capitol Hill is one of the city’s most popular places to live, where 19th-and-20th-century rowhouses and contemporary condos mix with historic landmarks and dynamic retail. Eastern Market and a dining and nightlife scene are where politicos, young staffers, and tourists alike mingle. Across town, the cosmopolitan neighborhood of Dupont Circle offers an array of unique shops and exciting restaurants along Connecticut Avenue, one of the busy streets in the neighborhood. 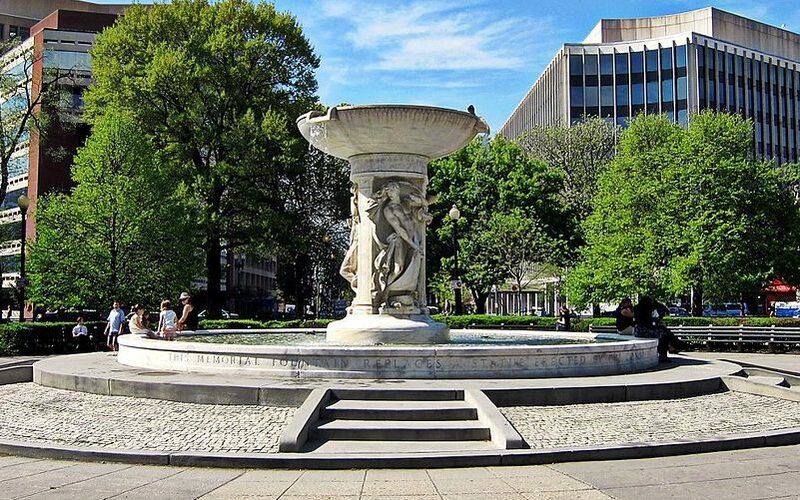 KWCP Dupont Circle is conveniently located between Connecticut Ave and the 14th Street corridor. There are dozens of bistros, bars, boutiques, and museums, as well as a vibrant stretch along 17th Street famed for its gay-owned businesses. Nearby internationally-infused upper 18th Street in Adams Morgan has entertainment venues and eclectic imported goods in numerous shops, as well as a great selection of homes and condominiums. If you’d like to learn more about growing your real estate business as an Agent Entrepreneur in the Capitol Hill or Dupont Circle markets, let’s chat!